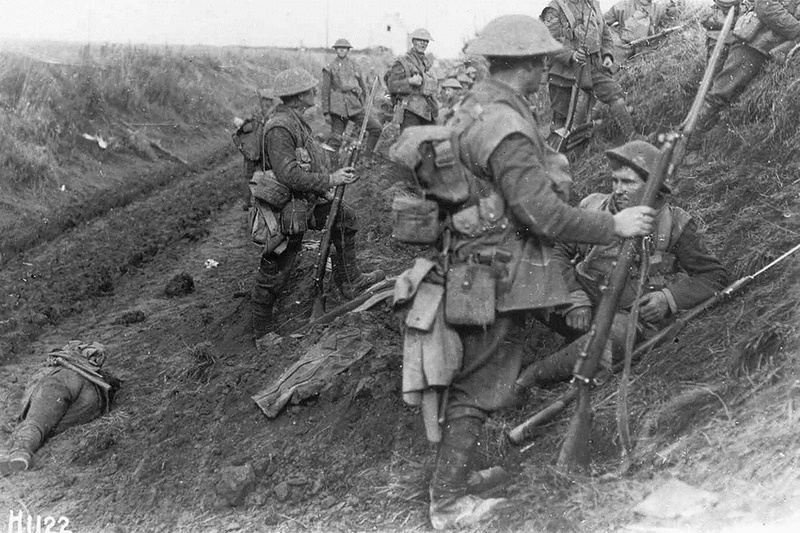 The Auckland War Memorial Museum is one of New Zealand’s most important museums and war memorials. It stands on a hill overlooking the harbour from where servicemen sailed out to serve in the Second World War. 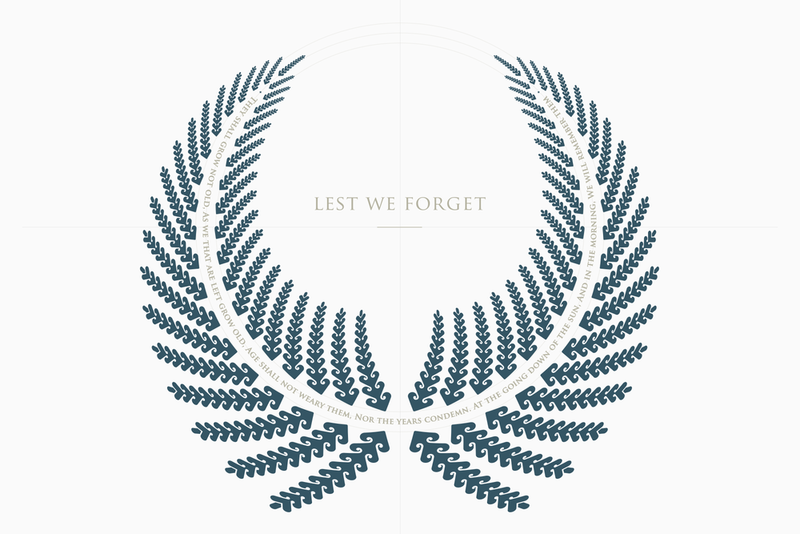 Working in collaboration with Urban Logic, I was brought on to develop the iconic Fern Crest and ‘The Story’ featured on the Auckland War Memorial Water Feature. 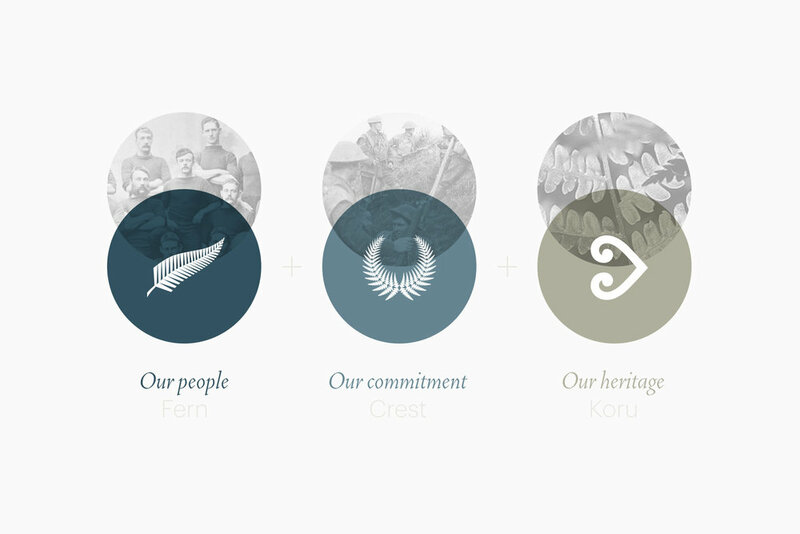 Our design journey identified the core values and symbology that lie at the heart of our New Zealand culture. 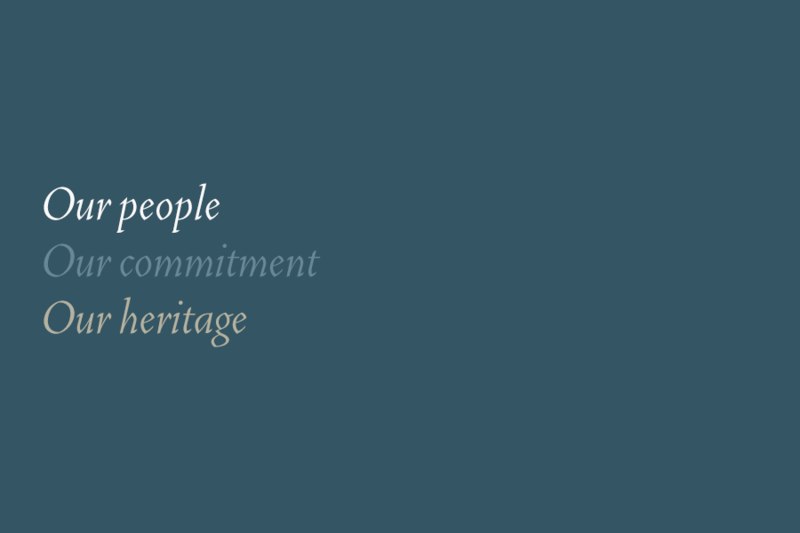 Creating a timeless mark that unifies New Zealanders, both past, present and future as many cultures coming together as one rich and diverse community. To pay our respects, as a nation to the fallen and the sacrifice they made for our freedom. Each frond shows a generation up the spine of history. The bottom of the fern is our ancestral generations. The top, our future generations. The koru crest brings together a harmonious blend of two national icons. The maori koru and the silver fern. The koru motif is inspired by the fern frond unfurling as it grows. The entire fern represents our collective New Zealand Whakapapa visually unifying New Zealanders, both past, present and future as one people. We all are one. We are fronds on the same fern.